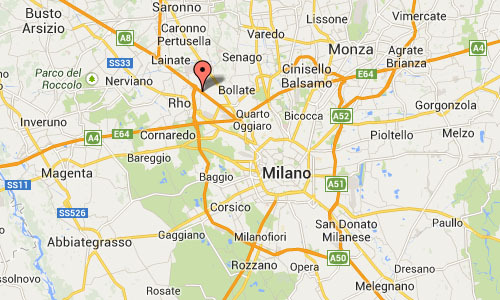 Zagato is an independent coachbuilding company and total design center located northwest of Milan in the Terrazzano frazione of Rho, Lombardy, Italy. 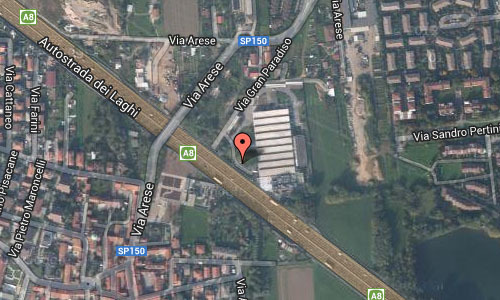 1970 – Zagato Factory at Via Arese 30, Terrazzano di Rho. 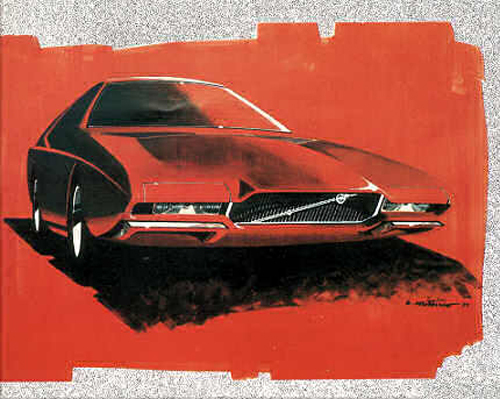 The Zagato factory have produced two prototypes for Volvo, in 1969 a Volvo GTZ (2+2 Coupé) based on a Volvo 142S and in 1970 a Volvo GTZ 3000 (2+2 Coupé) based on a Volvo 164. Volvo relentlessly worked on establishing a foothold outside of its native Sweden in the 1960s by building cars that were safe, solid and reliable. 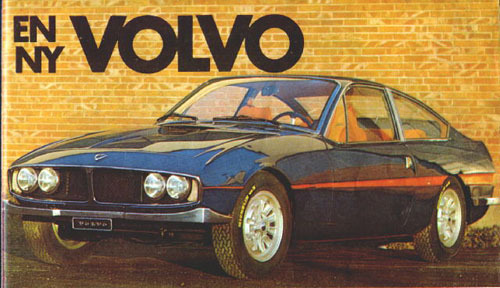 Motauto, the company’s Bologna-based Italian importer, wanted Volvo to take a different approach to selling cars abroad and fight head-to-head against well-established sports car manufacturers like Alfa Romeo and Lancia. The idea of a sports car wasn’t a taboo at Volvo and the P1800 posted encouraging sales figures in Europe and in the United States. However, the company’s top brass preferred to allocate resources to developing Volvo’s lineup of family cars rather than expanding its sports car portfolio. 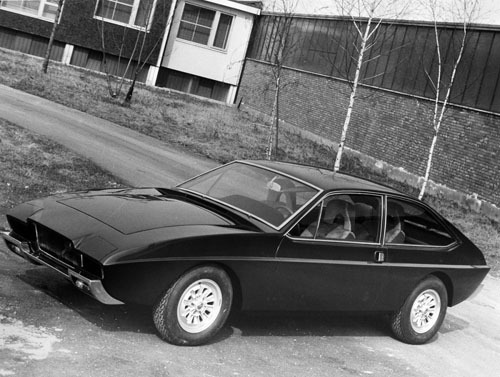 To prove its point, Motauto commissioned an Italian coachbuilder named Fissore to design an evolution of the P1800 in time for the 1965 Turin Motor Show. 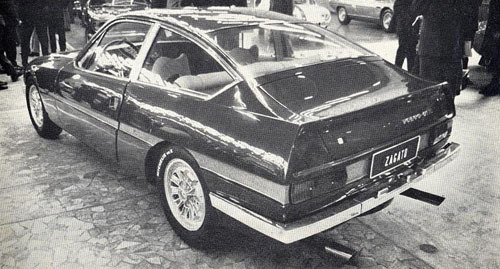 The car wasn’t drastically different from the regular-production P1800 but it featured a Ford Mustang-like fastback body, an air vent on the C-pillar and rectangular rear windows. 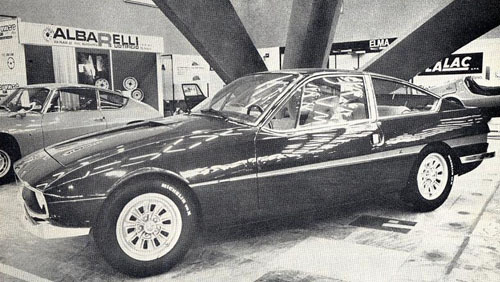 Volvo was not interested in the car because the P1800 sold well and there was no immediate need to develop an off-shoot of it. Motauto had a hard time accepting Volvo’s decision. Sports cars were not exactly hot items in Sweden at the time but they were near the zenith of their popularity in the Italy and all Volvo had to offer was the aging P1800. 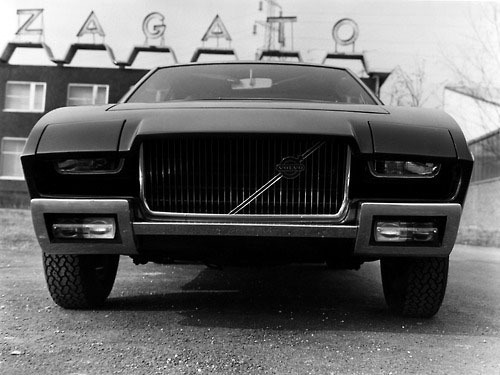 The importer tired to influence Volvo’s product lineup again in 1969 when it commissioned Zagato to design a brand new sports car that could replace the P1800 when needed. 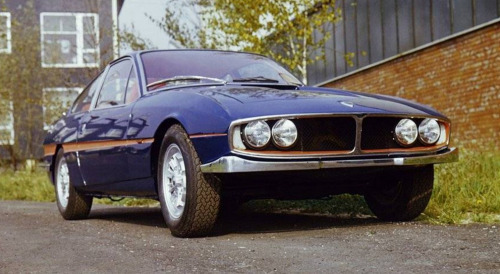 Called GTZ, the car was unveiled on the Zagato stand at the 1969 edition of the Turin Motor Show. 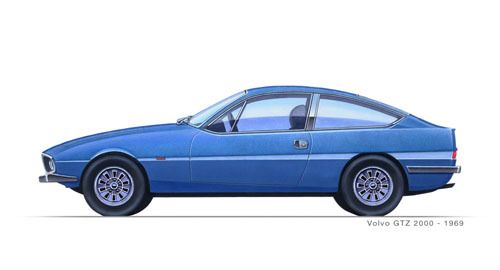 The GTZ took the form of an attractive, well-proportioned 2+2 coupe that shared styling cues such as a gaping two-piece radiator grille and a large glass surface with the Alfa Romeo Junior Z that was presented at the same event. The GTZ was powered by an evolution of the 140-series’ 2.0-liter four-cylinder engine (B20 in Volvo-speak) fitted with two double-barrel Solex carburetors. 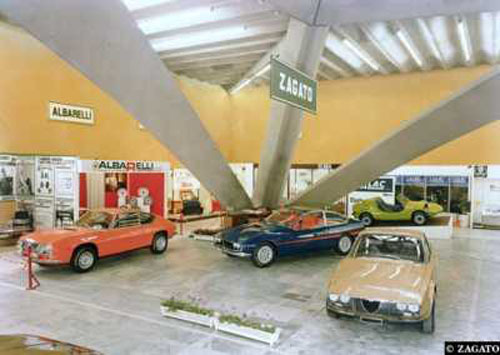 Period reports indicate the GTZ was sold on the show floor in Turin. Volvo remained uninterested in building the coupe but executives hinted they might reconsider the matter if it was fitted with something other than the 2.0-liter. 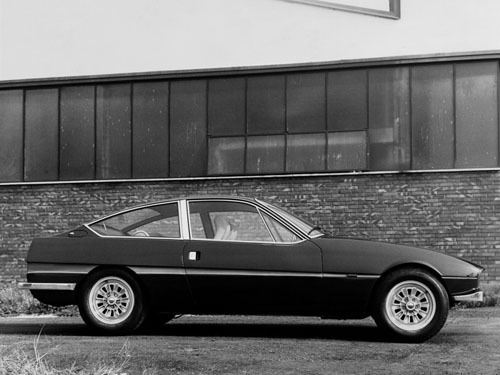 Motauto asked Zagato to quickly design a new coupe using a 164 chassis and a 3.0-liter straight-six engine. 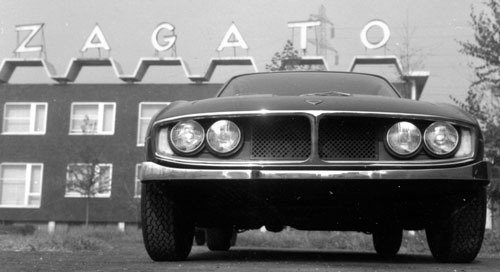 Dubbed GTZ 3000, the car debuted at the 1970 edition of the Geneva Motor Show. 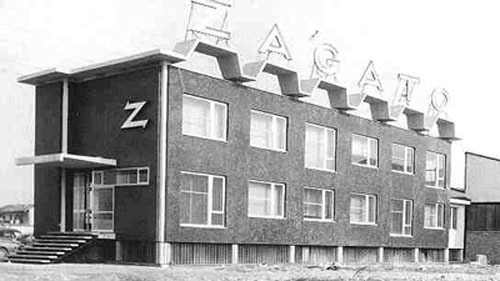 An article written by Swedish historian Jan O. Hoegmark indicates the GTZ 3000 was shorter, wider and considerably lower than a 164 and it weighed nearly 300 pounds (135 kilos) less thanks to a wide array of weight-saving measures. The engine was tuned to churn out about 190 horsepower, enough to send the coupe to a top speed of 124 mph (200 km/h). Visually, the GTZ 3000 was an unmistakable evolution of the aforementioned GTZ. 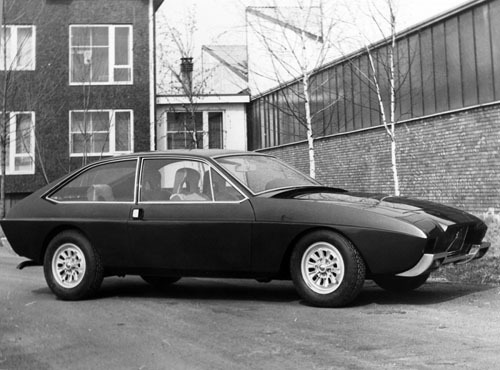 It was designed with the help of a wind tunnel so it was more aerodynamic than its predecessor and it was equipped with recessed headlights covered by metal panels that popped up, a solution similar to the one found later on the Alfa Romeo Montreal. 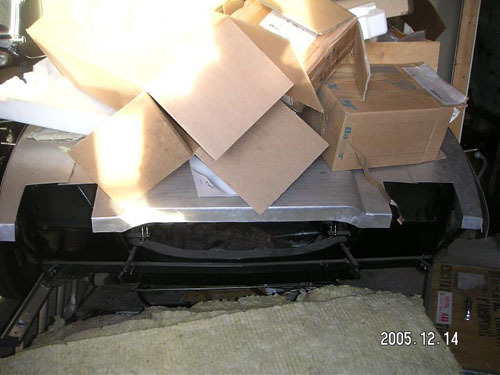 A rectangular radiator grille provided a visual connection between the GTZ 3000 and the 164. The GTZ 3000 received a favorable response from the show-going public in Geneva but Volvo turned down the project for the third time. 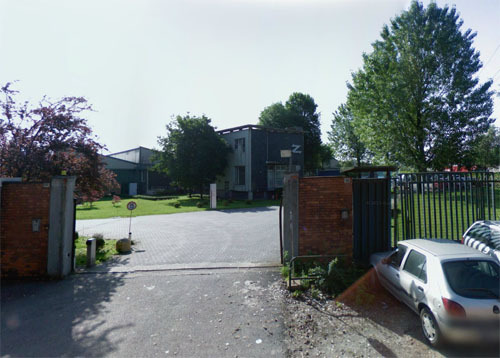 Motauto returned to Bologna disappointed and finally gave up on convincing the automaker to expand its lineup of sports cars. Certain sources claim 50 examples of the GTZ 3000 were built but Volvo adamantly believes only a single unit ever existed. It was sold to a private buyer after the Geneva show and used as a regular driver in Italy until it was parked following a bad accident. 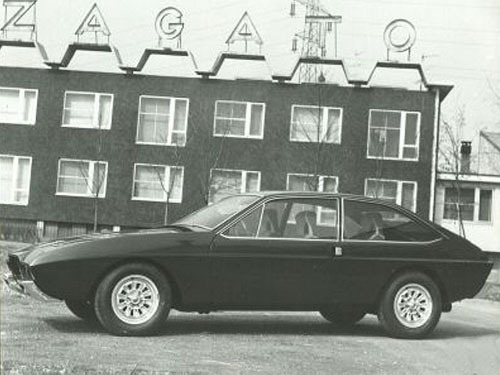 A Swedish collector purchased the GTZ 3000 several decades later and pictures published on an Alfa Romeo forum in 2008 indicate the coupe is still in pieces waiting to be restored in Sweden. 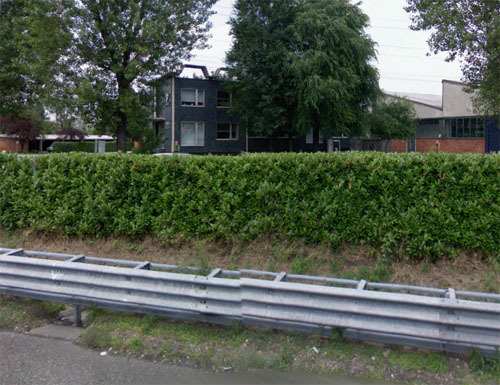 The fate of the original 140-series-based GTZ is a bit more enigmatic. As mentioned earlier, it was sold on the show floor to an unidentified buyer and the car appears to have simply vanished today. 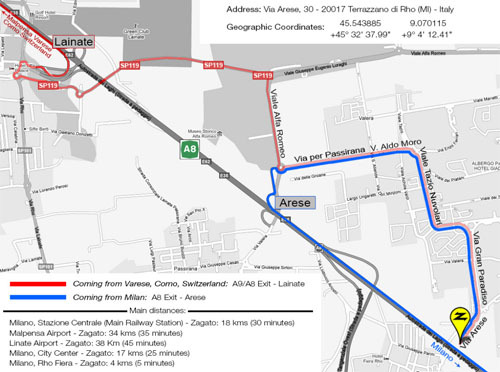 More information on www.zagato.it and ranwhenparked.net.